Listen to the new WDNG Crshrs (made up of Quentin Miller and Coolismac) song “Fini…” produced by TrapMoneyBenny. Stream and download the song for free below via Soundcloud. With his new movie The Spot coming out 10/17 with an accompanying soundtrack, Gucci Mane releases a new track called Orange produced by Honorable C.N.O.T.E. Stream the song below via Soundcloud. 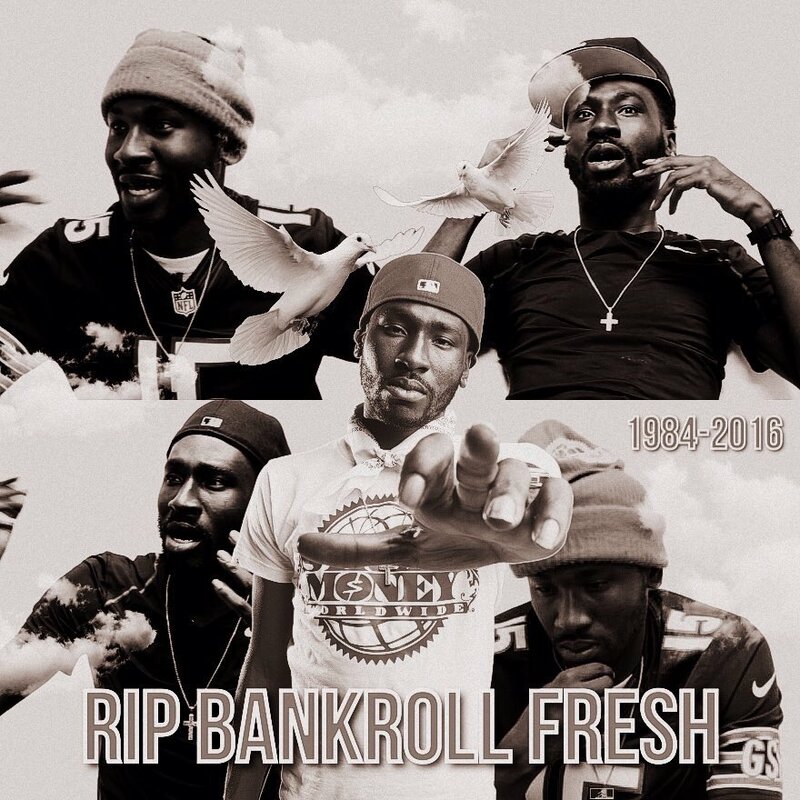 Jeezy, Travis Porter, and Boochie hop on the remix to Bankroll Fresh’s latest hit track Walked In. Listen to the new track below via Audiomack. ManMan Savage teams up with Rich the Kid and Skippa Da Flippa for this new video for his track Dirty produced by Zaytoven. Watch the new video below via Youtube. Migos release a new video for thier track Forest Whitaker off their latest mixtape Back to the Bando. Watch the video below via Youtube. T-Bruin released a new six-track EP called MAJIN BRU. It has some previously released songs, some new songs with features from Stalin Majesty and Coodie Breeze and production from Lui Diamonds and others. Stream the EP below via Soundcloud. Que and Sonny Digital team up again on a track after the hit “Gucci Said” with a new song “Back”. Stream the song below via Soundcloud. Jose Guapo releases a new video for his track Pacman. Download his latest mixtape Views From the 3 here and watch the new video below via Youtube. Reese releases his new album DSNRTRAPN2 today. The album has production from Cassius Jay, Zaytoven, Cardo, SykSense, SladeDaMonsta, Ducko McFli, and more. Download the album on iTunes and stream the album below via Soundcloud.